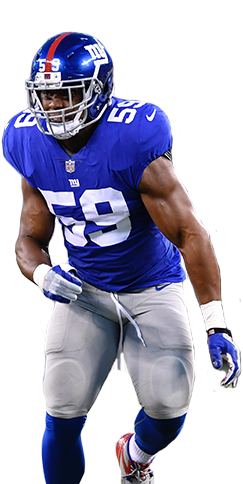 Devon Kennard is a professional athlete, businessman and philanthropist. He currently plays linebacker in the NFL for the Detroit Lions. The 2018 season was a great one for DK. He was nominated team captain by his coaches and teammates while also having his best season yet by racking up 46 tackles and 7 sacks. 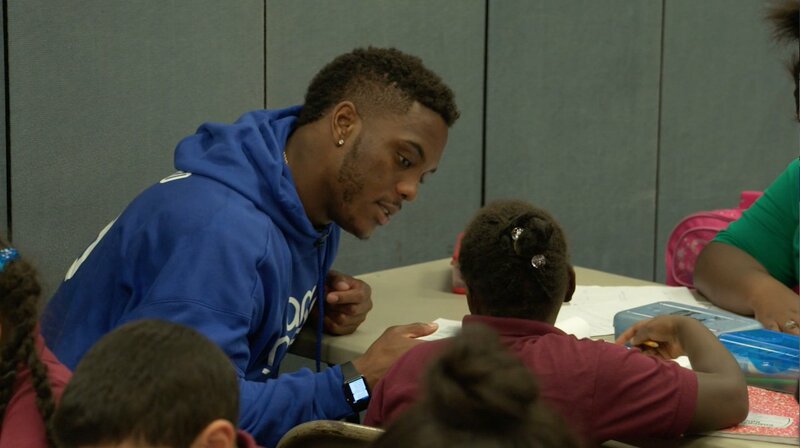 After the 2018 season Devon was recognized as the Man of the Year on and off the field for the Detroit Lions organization. Over the years Devon has built a reputation for being exceptional on and off the football field. He graduated from the University of Southern California with a bachelor and masters degree in Communication management. DK was then chosen by the New York Giants as their 174th pick in the 2014 NFL Draft. Since then DK has managed to earn a starting role at linebacker for both the NY Giants and Detroit Lions. When Devon is not on the football field he spends his time growing his real estate business by investing in properties across the United States. He also enjoys public speaking and volunteering his time and resources to promote education. Although he has experience public speaking in various settings, DK specializes in speaking and connecting with the youth. Devon spends a lot of time in local communities volunteering his time and promoting his #ReadingWIthDK book club where he encourages and incentives youth and adults alike to read books. You can book Devon for a speaking engagement now by simply going to the contact tab and emailing us. Devon is a master in Communication Management from USC and graduated with a GPA of 3.8. He obtained his master’s degree in the year 2013. Devon used his college education and began investing in real estate in 2014 and has grown his business significantly since then. Kennard plans to continue to invest in real estate while also assessing new businesses to create and/or invest in. 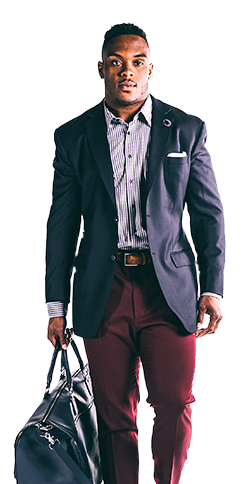 In addition to his business endeavors Devon has been chosen to be the NFLPA rep for the 2016, 2017 and 2018 seasons by the NY Giants and Detroit Lions. This NFLPA nomination has allowed Devon to be an active participant in the business side of the NFL and he’s been able to vote on pressing issues throughout his time serving as the rep.
Devon belongs to a family of footballers; his father played in the NFL 11 years and started for the Cowboys in the 1996 Super Bowl. Devon’s NFL career began in 2014 where he was the 174th draft pick (5th round) by the New York Giants. Devon’s NFL career progressed quickly, he earned a starting spot his rookie season and was voted NFC Defensive Player of Week December 7, 2014. DK started for the Giants his entire time with the team from 2014-2017. He is known for his versatility and ability to play as a linebacker and defensive end. This versatility led to the Detroit Lions signing DK to a multi year deal. Devon’s first year in Detroit was quite successful. He was voted team captain while also having his best NFL season yet with 46 tackles and 7 sacks.